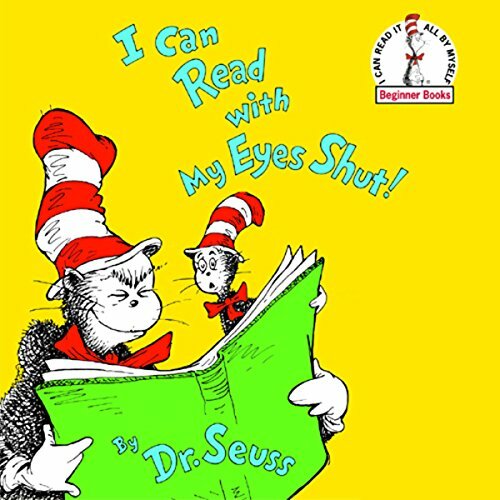 Showing results by narrator "Michael McKean"
The Cat in the Hat shows Young Cat the fun he can get out of reading. 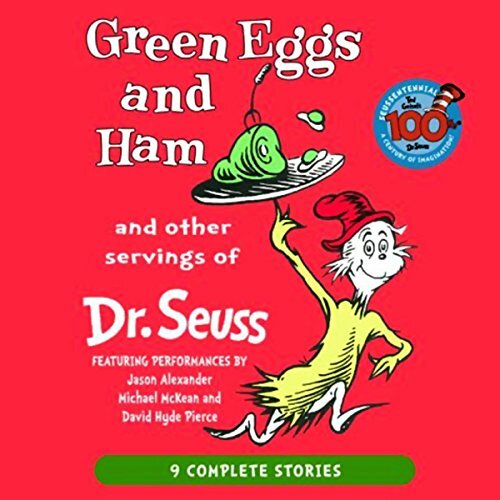 Fun story- My son loves Dr Seuss. 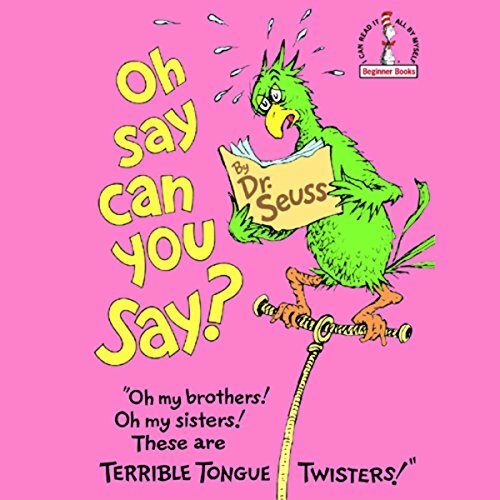 A collection of silly tongue-twisters. Arnie was fascinated as he watched the customers stream into the bakery. One by one, doughnuts were chosen, placed in paper bags, and whisked away with their new owners. Some went by the dozen in giant boxes. "Good-bye!" 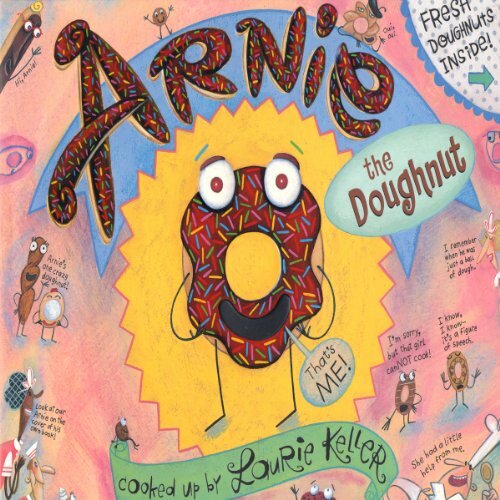 Arnie yelled to each doughnut. "Have a good trip!" "This is so exciting!" Arnie beamed. "I wonder who will choose ME?" A mad outpouring of made-up words and intriguing ideas. 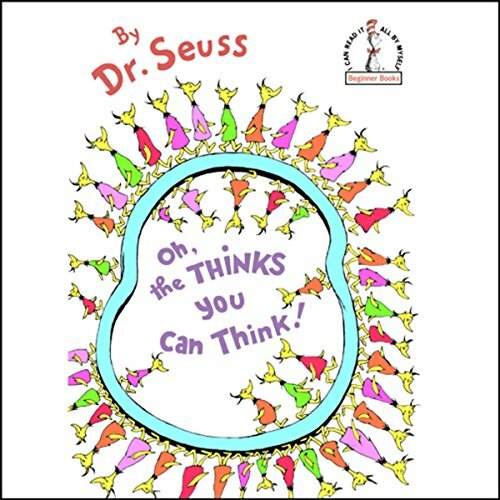 Dr Seuss can do little wrong. Welcome to the Rotten School, a new series set in a boarding school that's rotten to the core. The school motto is Growth, Learning, Pizza. Meet charming conniver Bernie Bridges, his arch-rival Sherman Oaks, housemother Mrs. Heinie, Coach Bunz, Headmaster I. 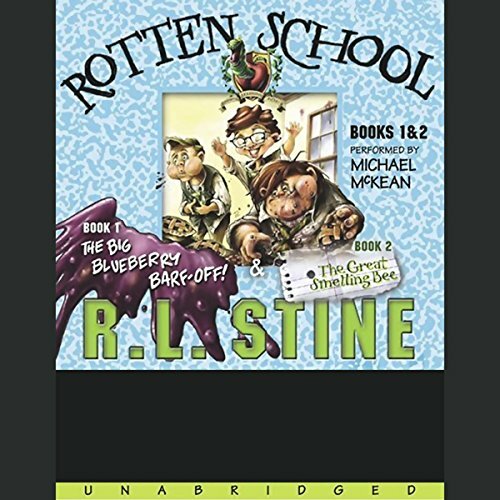 Will Upchuck, and the rest of the students and faculty in two stories that prove that while good is good and bad is better, rotten is the best of all! There’s a lot to learn for the 32 new students – 8 incisors, 4 canines, 8 premolars and 12 molars – at Dr. Flossman’s Tooth School. He has his hands full showing each student how to floss, care for the gums, and avoid the ultimate tragedy… tooth decay! Presenting fascinating facts and tasty tidbits about teeth and dental hygiene, this lively cast of characters will have viewers happily reaching for their toothbrushes.